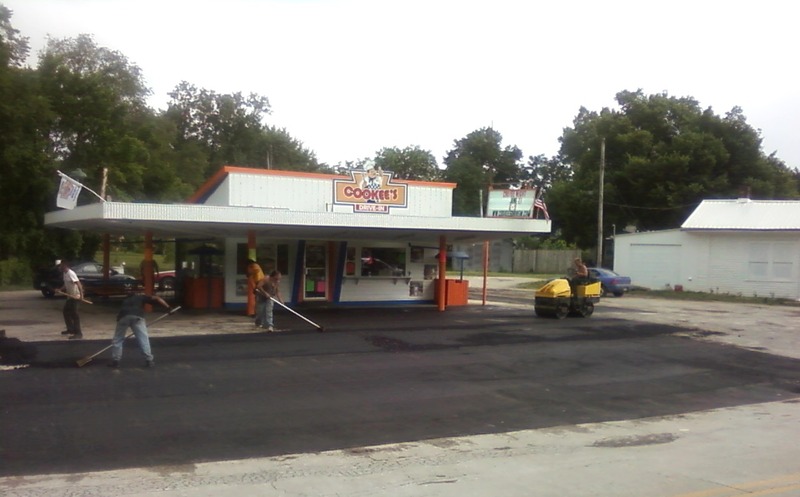 Cookees Drive-In New Parking Lot! 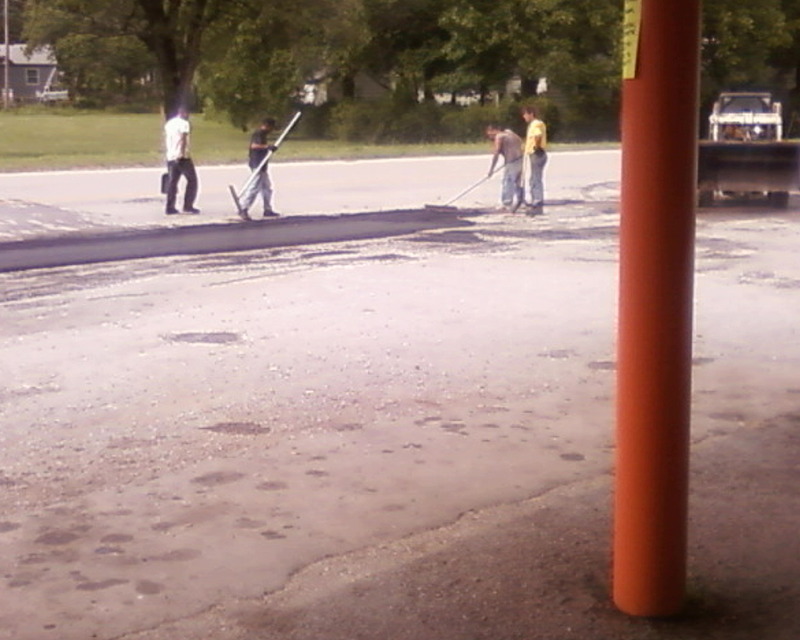 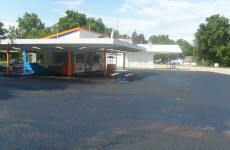 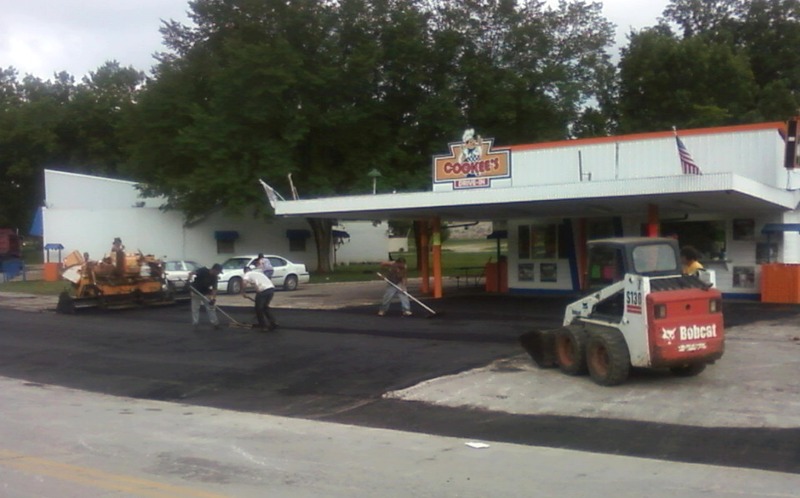 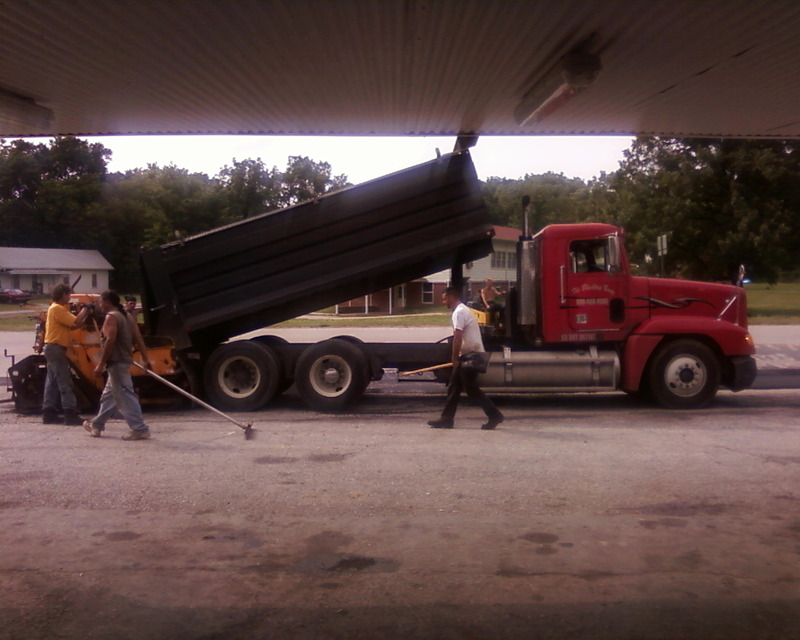 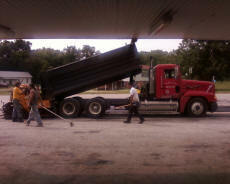 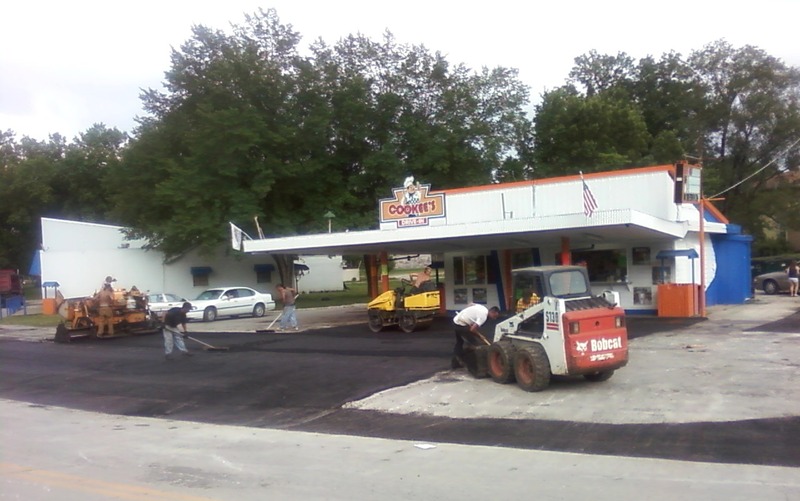 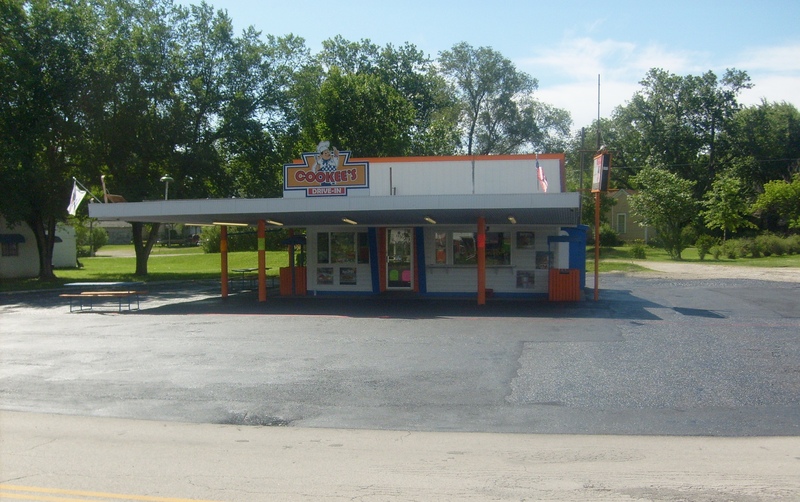 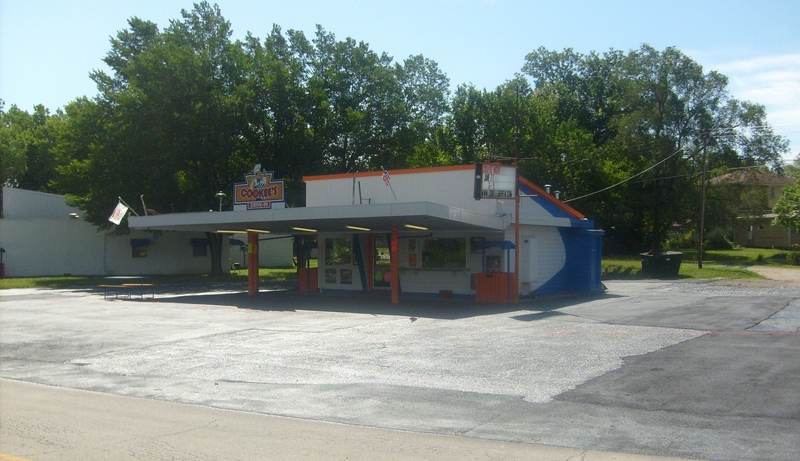 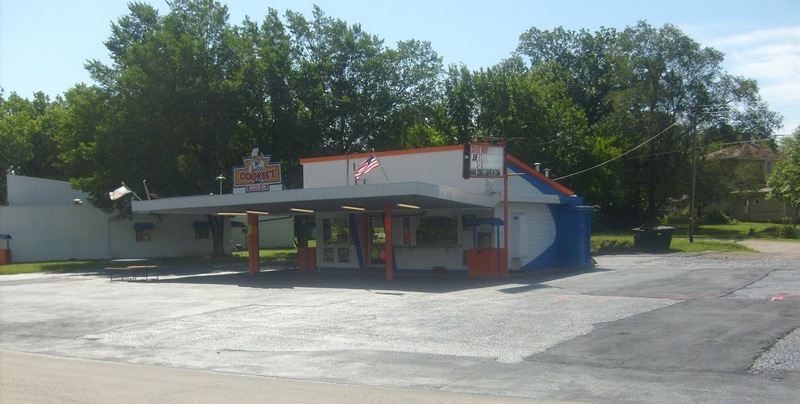 Cookees Drive-In Takes On The Giant Task Of Upgrading The Parking Lot! 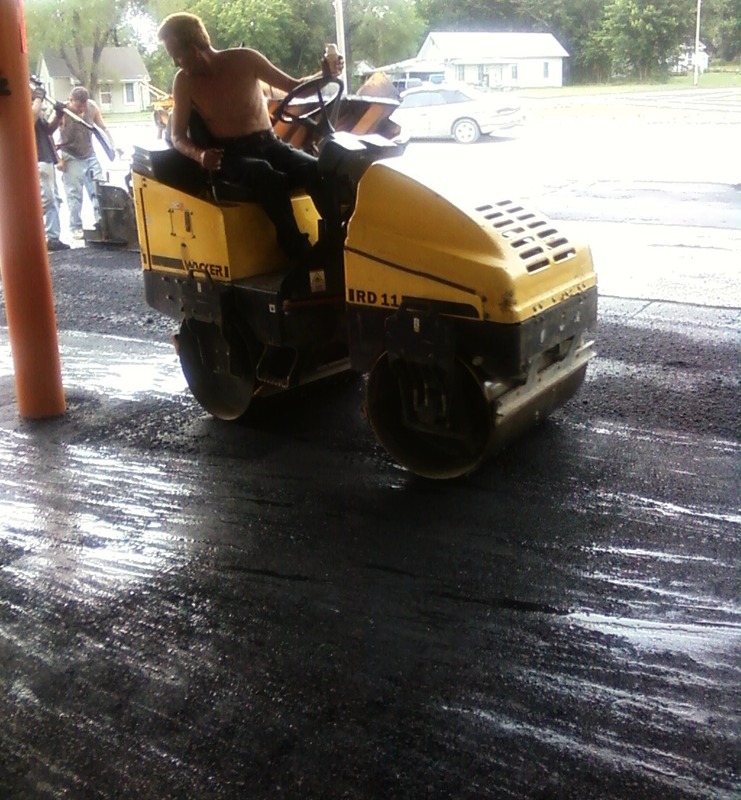 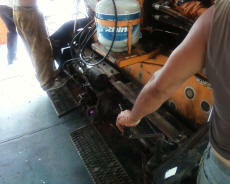 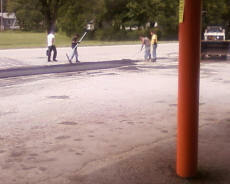 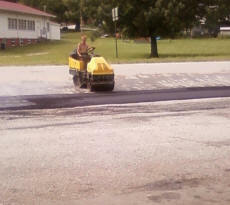 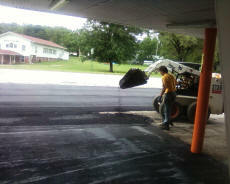 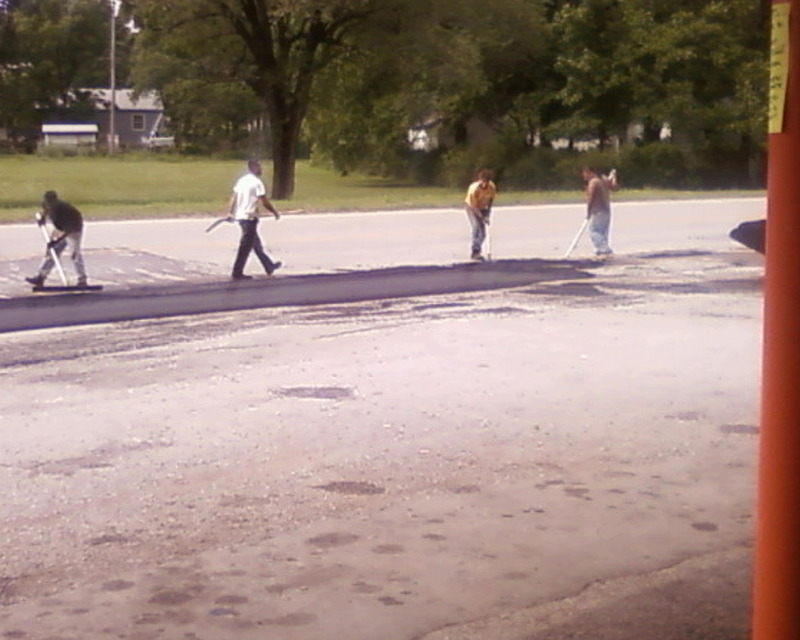 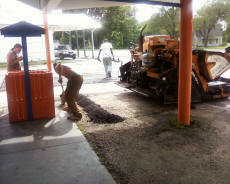 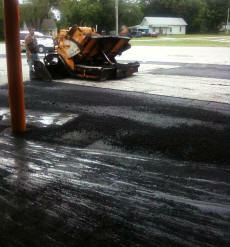 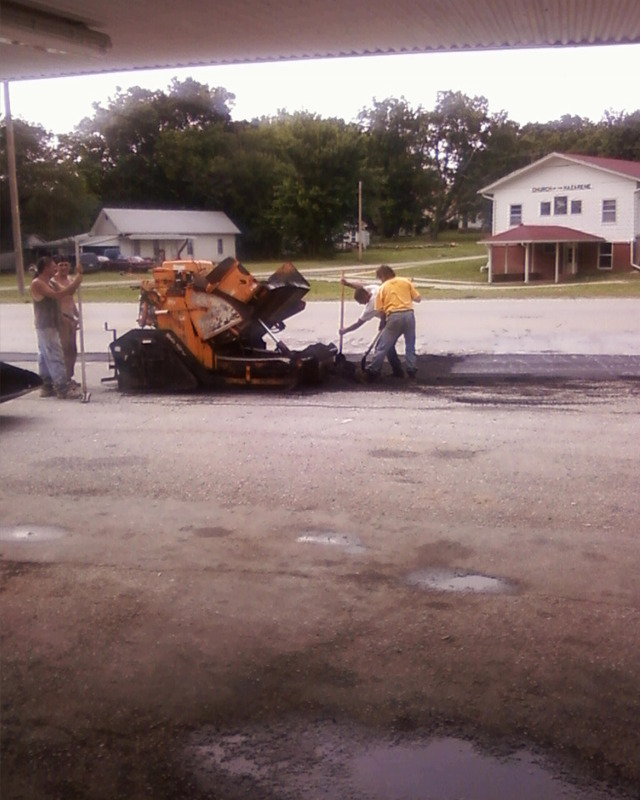 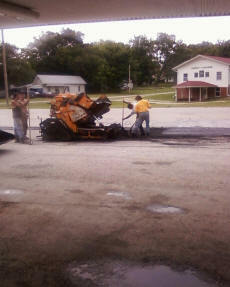 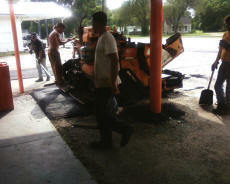 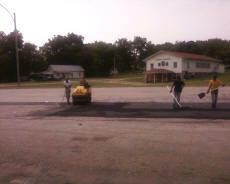 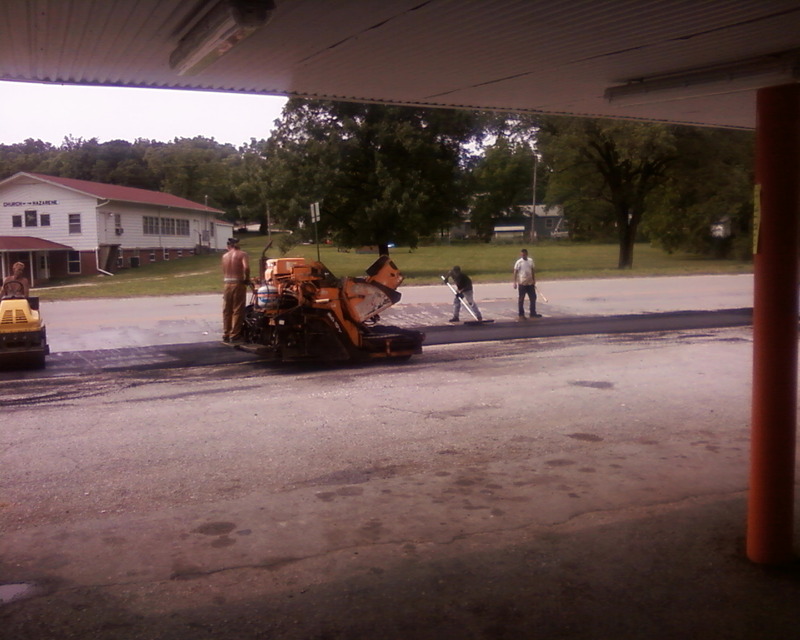 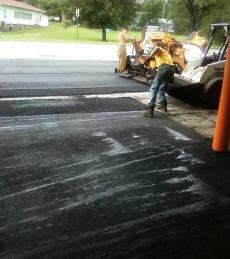 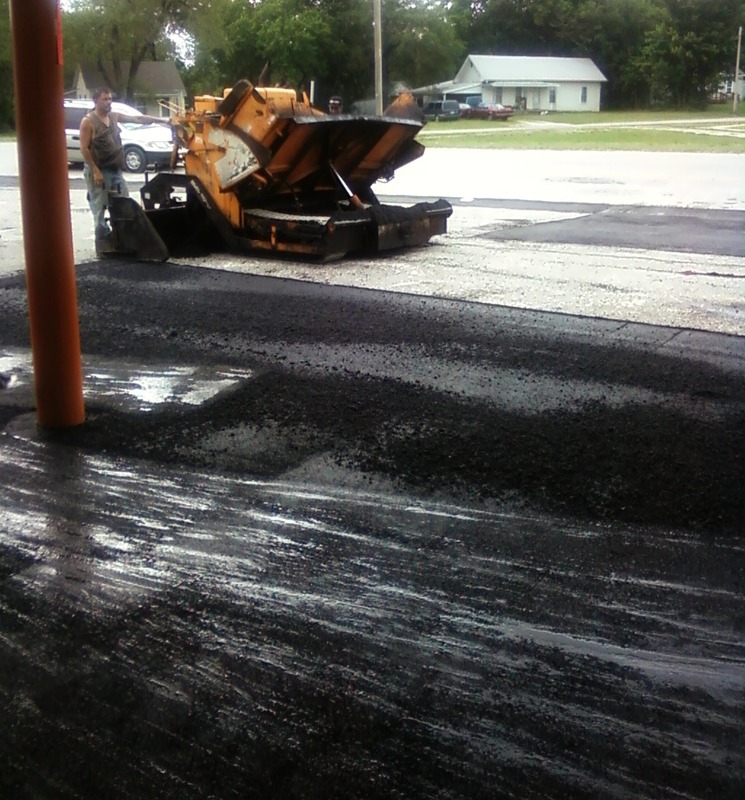 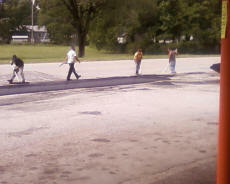 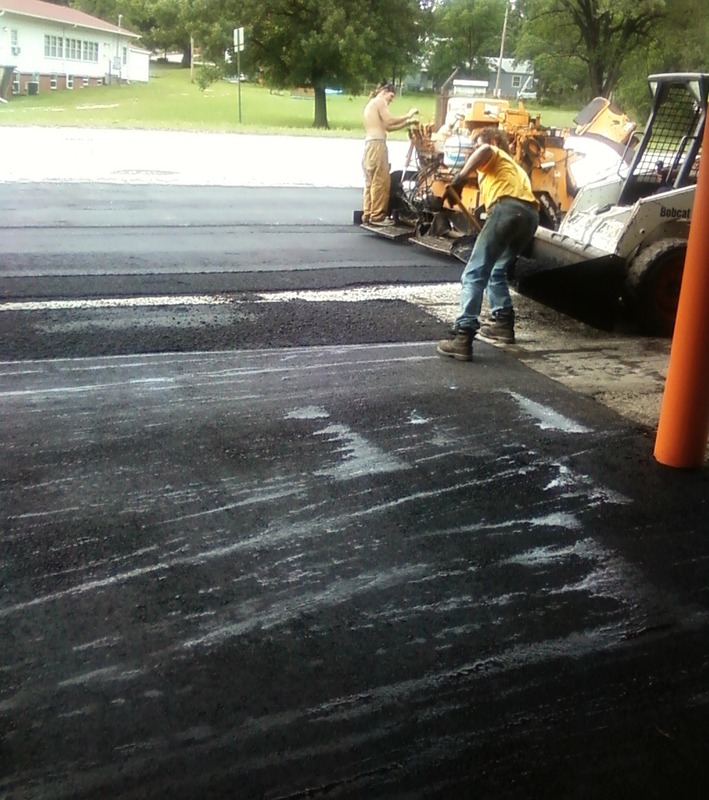 We had a major portion of the parking lot re-surfaced while other areas we had patched. Then we covered the entire parking lot with sealer.